- Locating in Kien Giang Province, Thailand Bay, Kien Luong Province, the Ba Lua islands has three big islands including Heo Island, Ngang Island, Nhum Island and forty-five other islands in different sizes. There ten inhabitable islands, the others are named by local people depending on the shapes of the islands or the fables that are affixed to them. 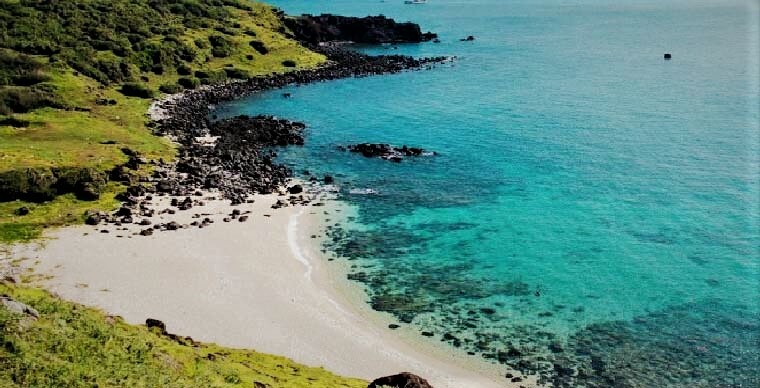 - At the time of shallow water, the most interesting thing about the Ba Lu Islands is that it is possible to walk from one island to another without any swimming aids. - Next to Binh Ba island, Binh Bung lies hiddenly under the foot of the sea-side of Binh Tien - Vinh Hy. 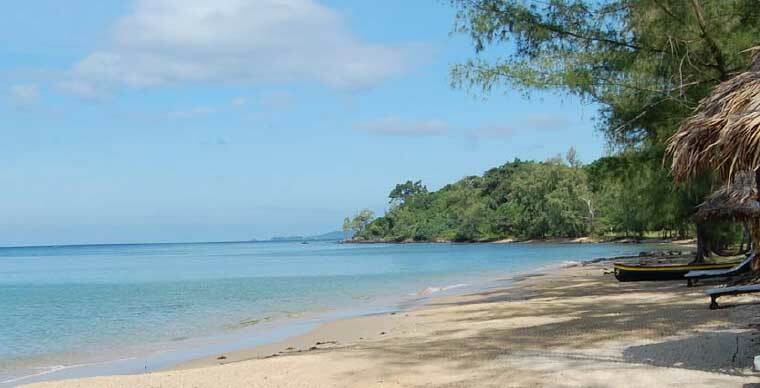 Binh Hung is also known as Tam island or Chot island, famous for its white sand beaches, and clear blue water. - The island has not been exploited so much so it still can retain many extremely charming wild features. From the pier to the island takes only 5 minutes, so there are always ship traveling back and forth. The beaches are not as long and wide as in Mui Ne or Nha Trang but always clean and clear. - Nuoc Ngot Beach(Fresh Water Beach), a beach with the sea outside and a cave with fresh water inside is the one you should try. The sea is crystal clear and you can also watch sea creatures swimming under the water. 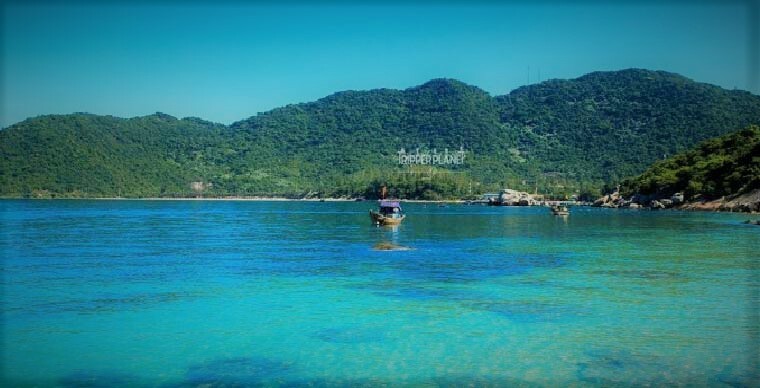 - Nam Du is the most remote islands of Kien Hai district (Kien Giang), more than 80 km from Rach Gia, 250 km from Saigon. 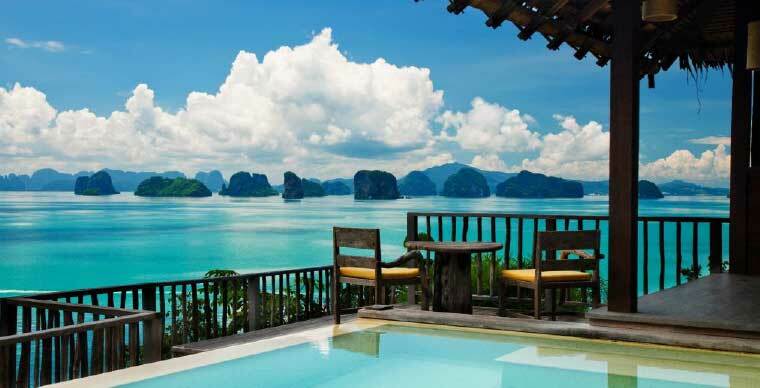 Twenty-one islands in different sizes make up the beautiful complex in the middle of the sea. 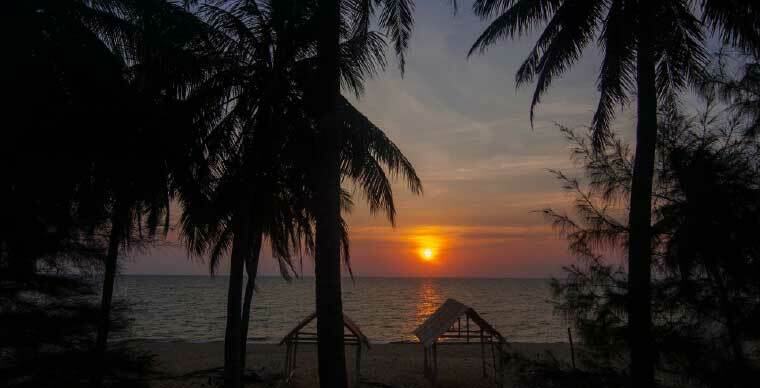 Nam Du is known as a pristine island and has not been exploited for tourism as Phu Quoc. 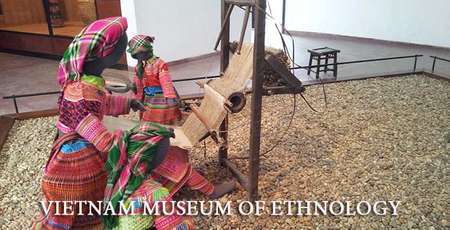 However, it is these things that make Nam Du more mysterious. Coming here, you can enjoy the beach at Cay Men, visit Nam Du lighthouse, boat to neighboring islands such as Hon Mung, Ngang island … Especially in Nam Du is the price of travel services and hotels are very cheap. The people in Nam Du are very hospitable and have a high sense of environmental protection. That’s why Nam Du still can retain its wild beauty. - The best time to go is during the dry season from December to March every year, the best weather is from January to March. - Cu Lao Cham is about 15km away from Hoi An, including 8 islands nearby. There are beaches like Lang beach, Huong beach or more pristine like Chong beach or Xep beach. Fresh water from the streams flowing all day and night, so on the island people can grow rice, fruit trees or flowers. - On Cham Island, visitors are not only eager to dive into the coral reef but also go to the island to see the local people work on their farm. 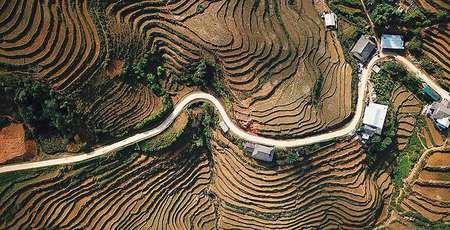 Cu Lao Cham is also recognized as a World Biosphere Reserve by UNESCO. - March-August is the appropriate time for your travel plan. 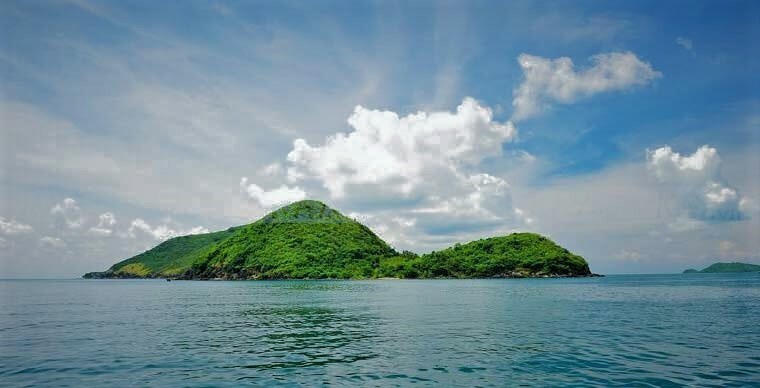 Beside the name Phu Quy, the island has other names such as Khoai Xu or Thuan Tinh. 120km away from Phan Thiet and only 98 km from Thu Island, Phu Quy island promises travelers a peaceful and quiet time during their visit. Trieu Duong Bay: The place is familiar with many local people and tourists from everywhere, with its flat and wide beach, white, smooth sand and clear blue water. On the shore there is a tree line with shady shadow suitable for picnic. Nho Beach: One of the most beautiful beaches of Phu Quy island with a crescent shape that’s limited by the rock reaching to the sea. Although the sandbank is pretty narrow, it is an open and quiet spot you should not miss if you want to dip yourself in the nature. 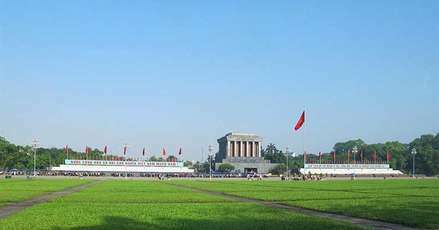 In addition, you should also visit Cao Cat Mountain with Linh Son Pagoda located close to the cliff, lighthouse at Cam Mount, where has the most beautiful sunset of Vietnam. - Co To is an archipelago of about 50 islands located in eastern Quang Ninh Province with an area of 46.2 km². Co Do commune now has 1,500 households. To visit and explore Co To an island in Quang Ninh, you can spend 1 to 2 days here. Unlike other islands that people have to travel by motorbike or boat, in Co To, you just need to ride a bike. 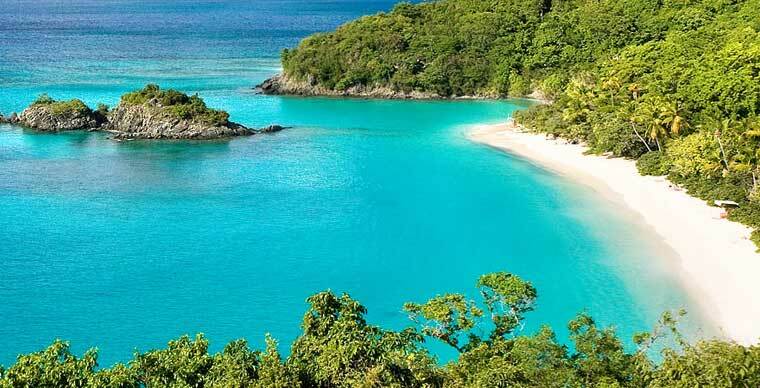 - Places to visit on the island include the Co To Lighthouse, the Van Chanh wharf, Hong Van, Bac Van port, Cau My reef and do not miss the small Co To, a small island with no inhabitants near To To. You can wake up early, go to the market to buy fresh seafood for your later barbeque. 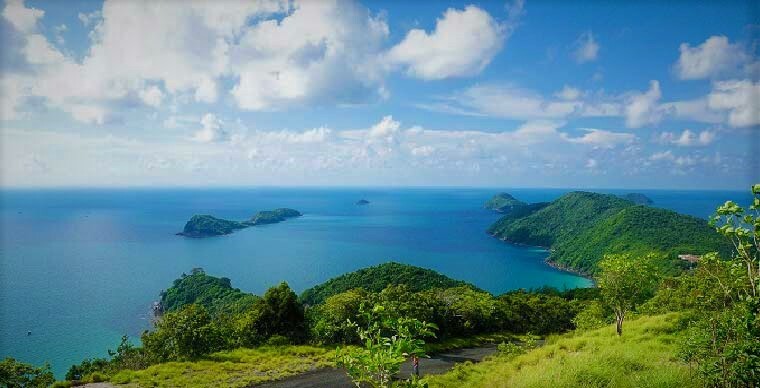 - Located in Thai Lan Bay, 45km away from Ha Tien, Phu Quoc used to be in the top three tourist destinations for winter, rated by National Geographic or top 10 ideal sea tourist destinations in Asia voted by Asiaone. Owning the most beautiful beaches in the world such as Sao beach, Ong Lang beach, Long beach and dozens of other pristine beaches; with rich seafood and wonderful experiences in Phu Quoc such as snorkeling, squid fishing, watching the sun goes down in Dinh Cau or running across national forests enough to attract both professional and amateur backpackers. The best thing to do in Phu Quoc is to rent a motorbike and explore the island, but make sure you know about how to get yourself a bike on the island. 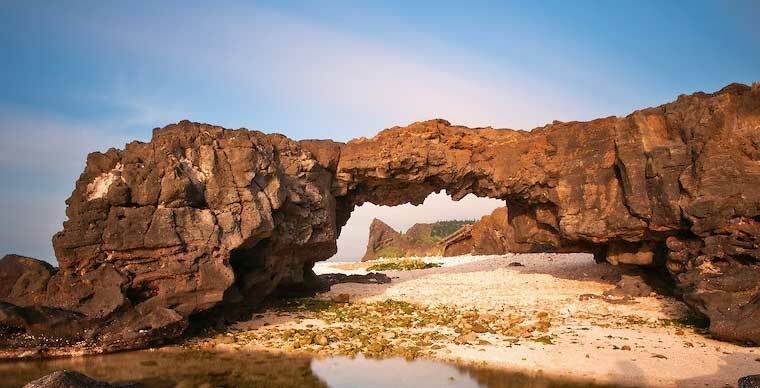 - Ly Son is an island district of Quang Ngai province, located about 30 km from the shore, with an area of nearly 10 km2 and a population of over 20,000 people. Ly Son island has left an impression in the hearts of tourists with the warm sunny days, the beaches in the clear, delicious seafood and the people are extremely friendly. - Ly Son Island consists of 3 islands: Big Island, Small Island and Mu Cu Island. The Big Island is also called Cu Lao Re, which is the center of Ly Son. The most popular destinations on Ly Son island includes To Vo gate, Hang pagoda, flagpole on the top of Thoi Loi and some other pagodas. Most of the beautiful beaches are at Small island (An Binh island). Mu Cu island in the east, located close to Big Island, is the smallest and uninhabited island. 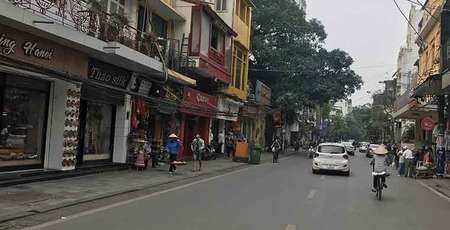 - In Ly Son, there are not a lot of hotels so some people here start running homestays where tourists can come and experience the local people’s daily life. You can also set up your own tent here without paying for anything. - 185 km away from Vung Tau, 76 km2 with 16 islands of different sizes. 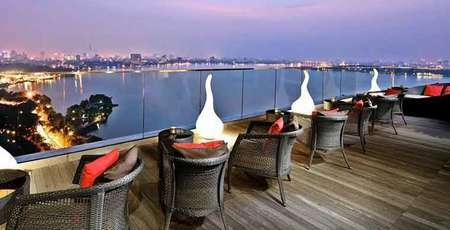 - Being the place that the “Brangelina” chose to visit during their visit in Vietnam. There is no argument when it comes to the popularity of Con Dao. 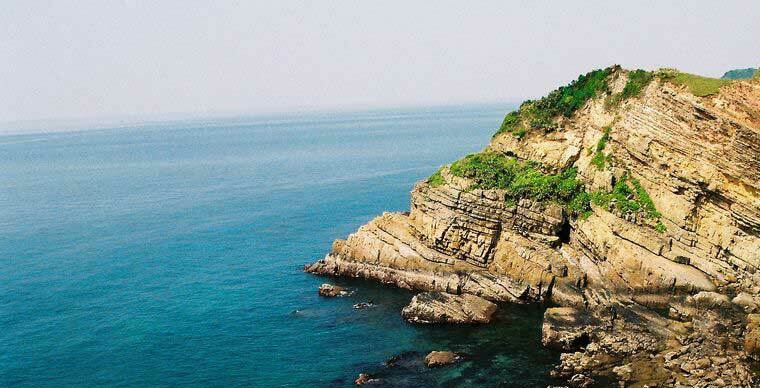 For connoisseurs of tourism, Con Dao is a must-go-once in-life. Perhaps due to the distance from the mainland and being well managed, Con Dao still holds its original beauty even though the number of resorts and hotels has grown a great deal. - Do not miss the charm of Dam Trau Beach - the most beautiful beach in Con Dao. Moreover, in the East of Con Dao, Hon Bay Canh is a place where you can explore the primary forest, mangroves of tropical island ecosystems with 882 species of plants and nearly 150 species of animals. At this point, you will have the opportunity to dive into the coral reefs, fish and other marine life in coral reefs. Particularly, visiting Con Dao prison to learn the history of Con Dao is something that people should not miss when they are here.